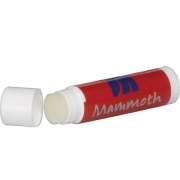 Fast ship – rush custom lip balm – This category features those personalized promotional lip balms, which can be easily dispatched within 48-72 hours from ordering. This collection is especially developed by keeping the mess of last minute gifting in mind. It is especially sought during some marketing events or seasonal promotional events, when advertisers struggle to seek their promotional gifts in time. 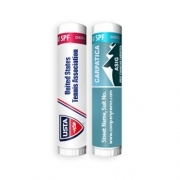 This section features samples of some natural/organic and synthetic lip balms, which are usually sought for their high cosmetic value. 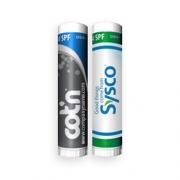 Custom printed lip balms or logo printed lip balms can add zing to any dull promotional campaign.